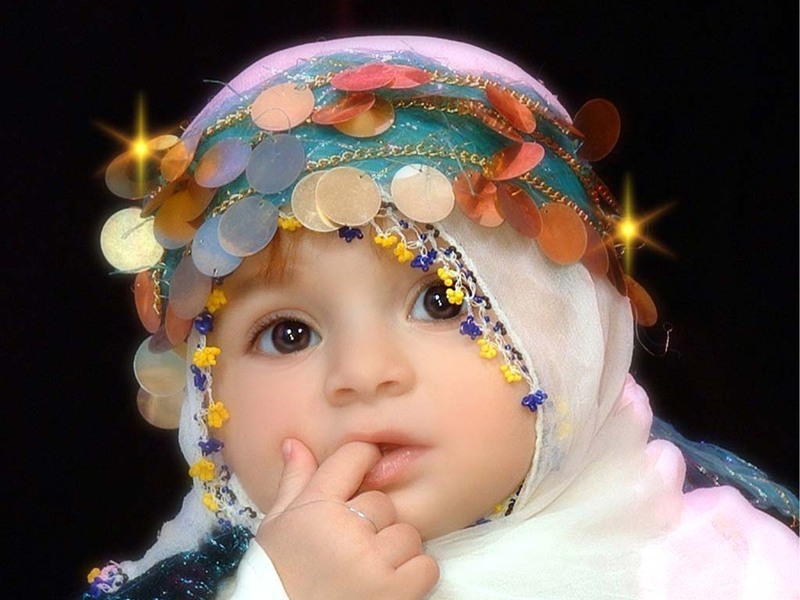 Check Islamic Baby Girl Names From Quran as well as details about Islamic names from Quran and hadith & Islamic names for girls in Urdu. Furthermore, from here you will get all the meaning names of boys and girls in English as well as in Urdu. Whenever a new baby is born every parents wishes to have good name of his / her child. Here we will tired to cover all the names of boys as well as girls. Moreover, On this page you will get Islamic names for boys with meanings as well as Islamic names for girls with meanings. Every Muslim parents in the world wishes that his or her child have Quranic name. The foremost reason that any Muslim Parents wants her / his child name select from Quranic name is that he / she will always be reminded of the Holy book (Quran) and its verses,20 which he should reflect upon at every age of life. Here we are giving you the option to check Muslim baby girl names in Quran with meaning in Urdu. 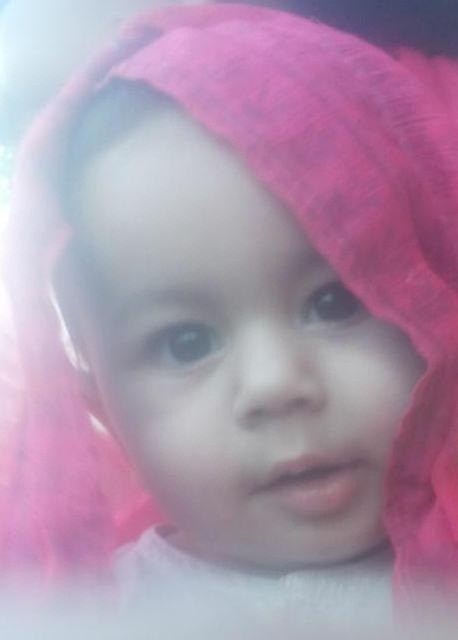 Aabirah عابره Fleeting, transitory, ephemeral. Aabish عابش Daughter of Sa’ad; she was a queen of Irqan (AN). Abla عبله perfectly formed, a woman possessing a beautiful figure. Afaf عفاف Chastity, purity, honesty, righteousness, decency. Afifa عفیفه pure, chaste, modest, virtuous, honest, righteous, decent; fem. Ajeebah عجیبه She was the daughter of Muhammad al-Baqadari. Ajrada عجرده Al-Ameeh, was a great worshipper . Al-Adur al-Karimah الادرالکریمه A pious, righteous and intelligent woman of Egypt. Aliya عالیه High, tall, towering, lofty, exalted, superior, excellent. Aman امان Trust, safety, protection, tranquillity, calmness. Amatul Islam امه الاسلام (female) servant of Islam. Amina آمنه Safe, secure, protected, a lady of peace and harmony. Amrah عمره Headgear; This was the name of the female companion Amrah RAi. Atira عاطره Fragrant, connoisseur of good fragrance, perfumed. Ayesha عاﺋشه Living, well-to-do, prosperous. Aisha (d.678): wife of the Prophet Muhammad.